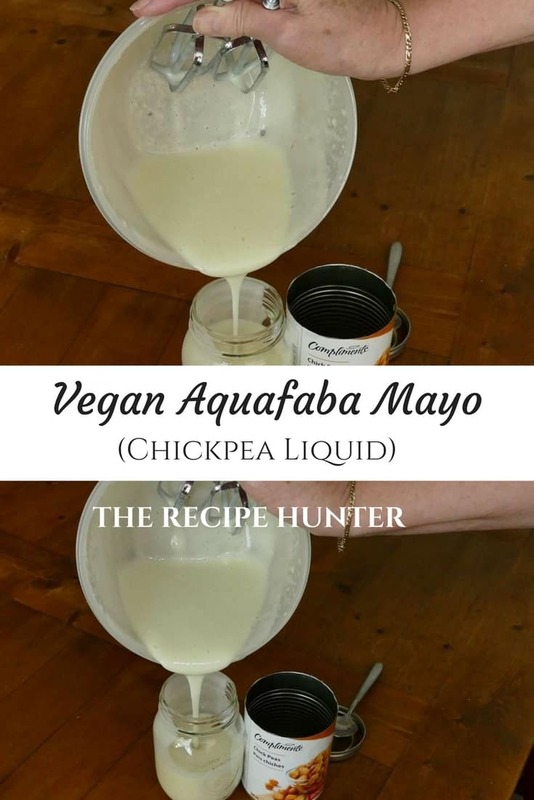 Have you ever used Chickpea Liquid (Aquafaba) to make Vegan Mayo/Sauce? Well I have!! Add brine to a large mixing bowl together with cream of tartar, dry mustard, salt, lemon juice, vinegar, and sweetener. Blend on high with a hand mixer. Measure out the required oil and with the mixer running at high speed, slowly drip the oil in over a period of 5-6 minutes while continuously blending. DO NOT pour all the oil in from the onset. Please note when doing this by hand, that this can take up to 10 minutes. Next time I will do this in a stand mixer, but yes it can be done with a hand mixer. I deliberately made my ‘mayo’ more like a sauce (thinner) as I want to drizzle it over Orzo salad. Taste and adjust flavor according to your own palate. As mentioned, I added some extra mustard and sweetener. Pour in a glass jar and seal and place in the fridge. I made this a day ahead and left it overnight to settle. 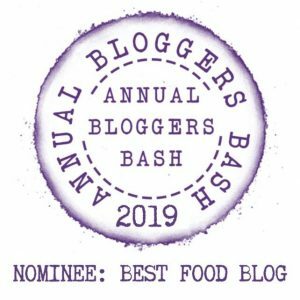 Please refer to link: VEGAN AQUAFABA MAYO (WITH A HAND MIXER!) as I used this recipe and I made minor adjustments to the Minimalist Baker’s recipe according to the ingredients I had available. Thank you Minimalist Baker for this recipe. I doubled this recipe and added extra sweetener, dry mustard and cream of tartar to my mixture and I deliberately made it thinner, as I wanted it to be a sauce and not mayo as such. I have found that using liquid from different beans doesn’t always work for certain applications as well as the chickpea liquid. And I always use the liquid I cook my beans in for things such as soup stock, too. It only makes sense to me but it took me a while to realize how much GOOD sense it made. Love using aqua faba. I have a Chef friend, who makes killer “ice cream” with aqua faba and brown rice syrup Her butter pecan is amazing! The chocolate makes you want to be a chickpea rancher. Oh wow, that just sounds awesome, love to get my hands on all those recipes. Does this Chef friend share????? She sells what she makes, so I don’t know. I’ll see what I can learn, however. Perhaps, she’ll bring some over for my birthday and I can ask her then. Understood Annette, so I do appreciate you asking. Oh BTW – when is your birthday????? Awesome I will notate that Annette – Happy Birthday in advance, should I inadvertently miss it, but will try to keep the date in mind. I am also very happy that she approved and took the remaining sauce home, that’s a huge compliment in my books.